Oh my word it feels soooo good to write (type?) again! There was not a single post last week but sometimes life gets crazy and November is the craziest month of them all! Anyway today’s post is a super chilled one. I got a few goodies when my mom visited from London and likewise when my sister returned home from working in Thailand. I only got only a few items but these haul posts are always highly requested and well received. So here we are! 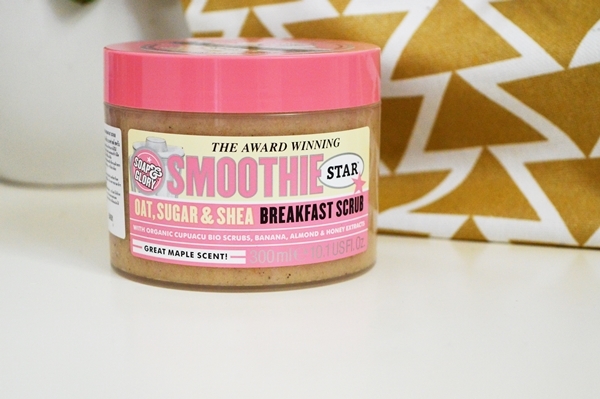 First up in the haul is this Soap & Glory scrub. It is a repurchase and I highly recommend you buy it if you ever have someone traveling. It is THE best body exfoliator and my fave scent of all time. And I am not exaggerating. You can see my review on it from nine months ago here. Okay so my mom picked these up for me and I am really chuffed. I saw Tati from GlamLifeGuru use a pair on her channel and I have been so interested in picking a pair up for a while now. But here in SA we always get things suuuuper delayed so I did not even bother. I am VERY keen to see how these work for me! 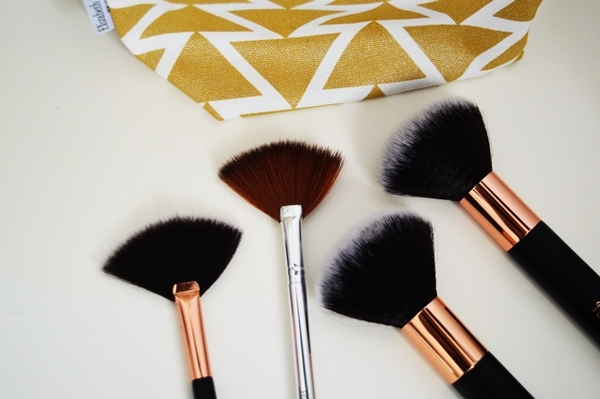 So I left the prices on these brushes in the one image, because seriously! 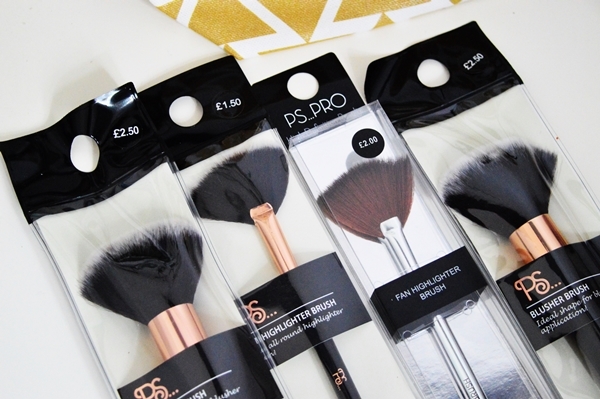 When I was in London last year I picked up a whole bunch of one pound brushes from Primark for my friends. I ended up using one because I was desperate and could not believe how much I loved it! I think out of the, like, 12 I bought, I kept five for myself! So I asked my mom to buy me a few more but unfortunately they no longer stock the ones I wanted. So I opted for these three (two are identical powder brushes). 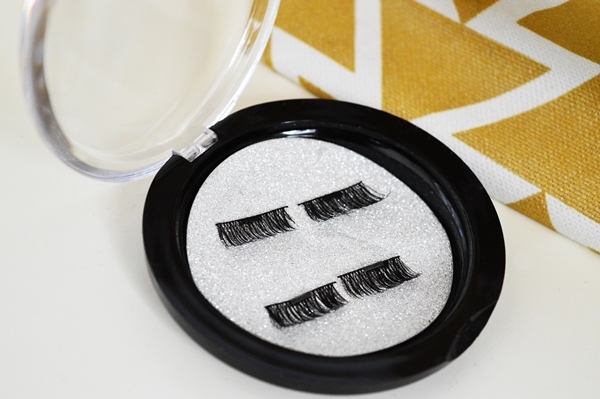 They are EXTREMELY soft, they do not shed, and they blend amazingly. So I have used this in a First Impressions on Instagram and good grief but the coverage! It covers AMAZINGLY well and it has a yellow undertone. 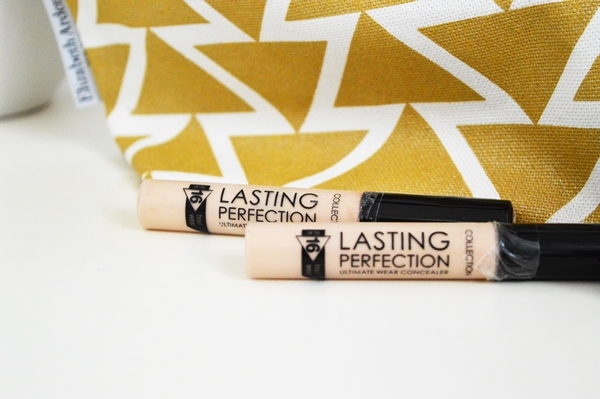 This may not work for everyone but the yellow undertone is everything I look for in a concealer. I have only used this once and it was thick enough to be stage make-up – this could be because I used too much. Either way it works like a dream and I love it so far! It converted into about R120. 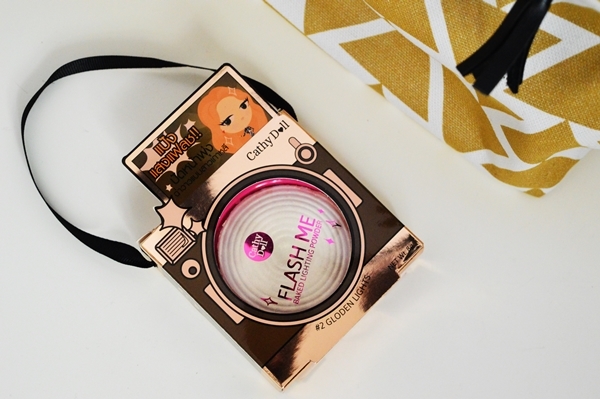 How freaking cute and kitsch is this little handbag highlighter? I think I saw Leigh from Lipgloss Girl buy this when she was in Thailand (I could be wrong). I have not used it yet – post to come if it is fab – but it cost about R40. The consistency seems quite chunky yet also smooth when I swatched it so I am VERY interested to see what it feels like on the face. 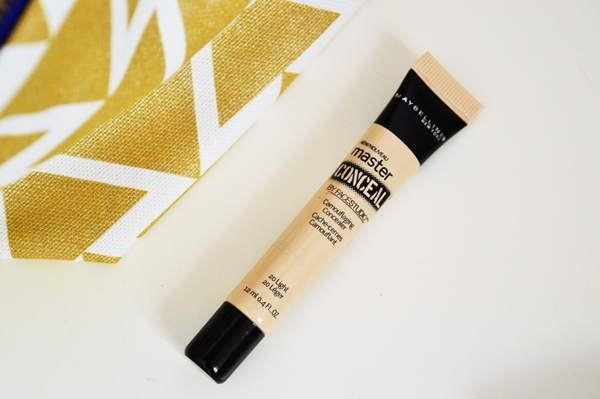 For about the last three years, this has been my concealer of choice. It gives enough coverage to wear to special occasions, yet is lightweight enough to wear daily. It converts to about R75 which is ridiculously affordable. I stocked up when I was in London last year but I grabbed another two. You never know when they may be discontinued! And that is iiiiit you guys! Besides for some nerd-alert Harry Potter clothing and Tesco gummy sweets, this is all I got!